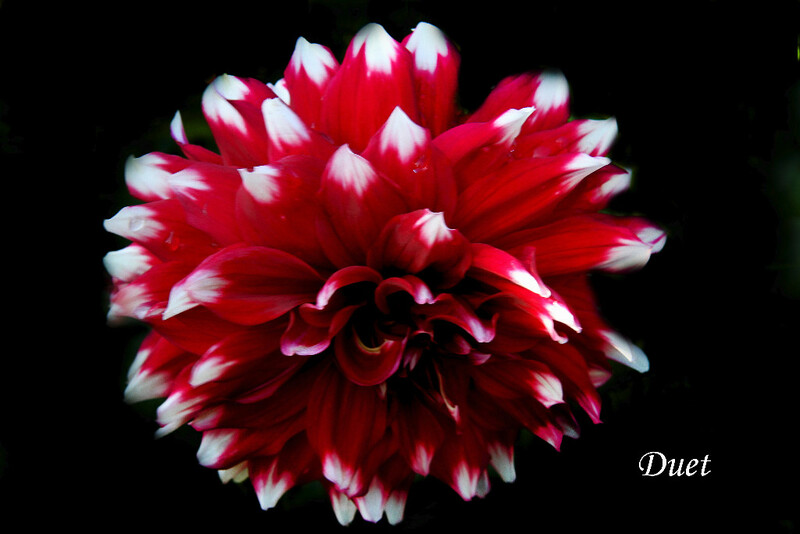 I’m a little dahlia obsessed lately. 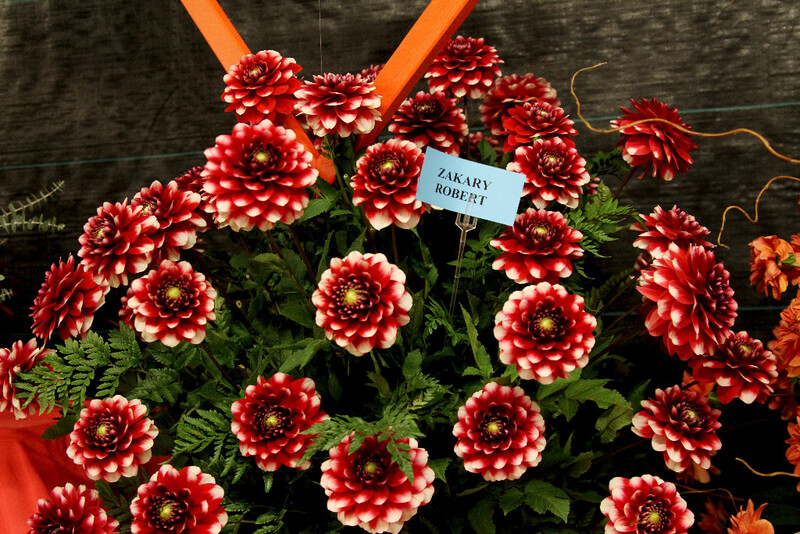 The perfectly symmetrical, boldly colorful and long lasting flowers just thrill me….makes them so worth growing! 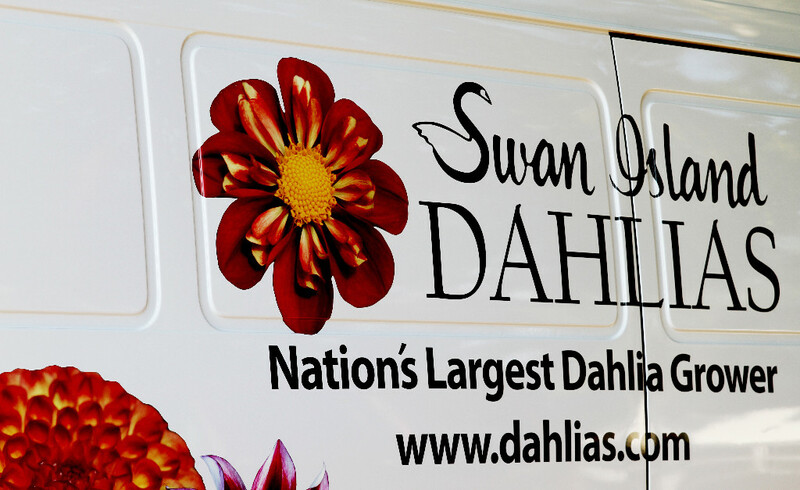 So, when my dad and I headed to Butchart Gardens this summer I did a little pre-trip work and found out we would be close to Swan Island Dahlias when we stayed in Portland so I called my equally dahlia obsessed sister to meet me and off we went . 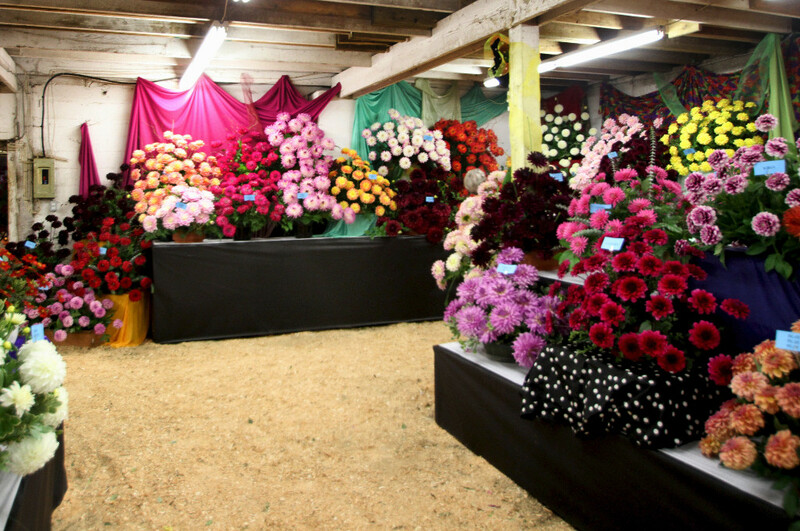 Their special dahlia festival so exceeded my expectations I walked around for hours giddy with joy! Canby Oregon was only about 40 minutes from where we stayed in Portland and it was an easy trip down the highway. Tucked away in a rural neighborhood Swan Island is a beautiful oasis. Driving up you see fields and fields of bright color every where you turn! 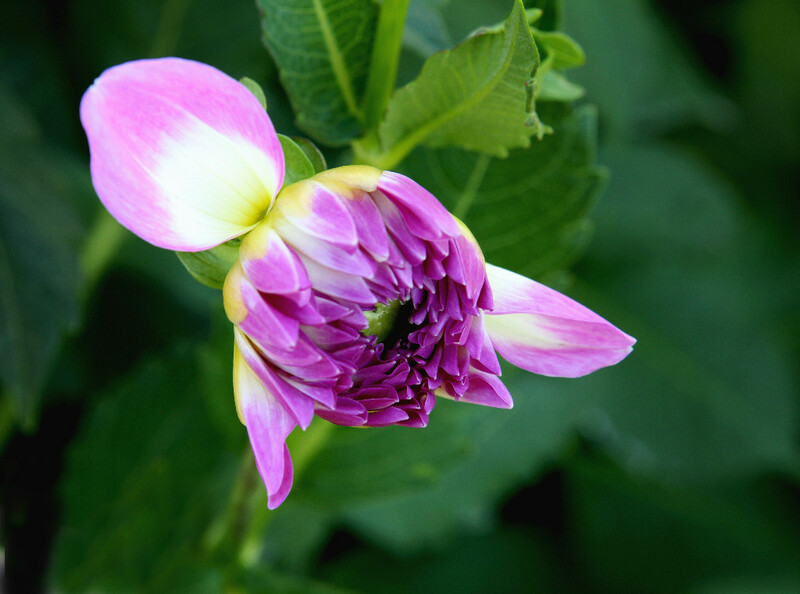 I didn’t think anything could top the wonderful walk through their fields and gardens…until I noticed the building that housed their amazing dahlia arrangements! So, as you can see it was worth the trip! 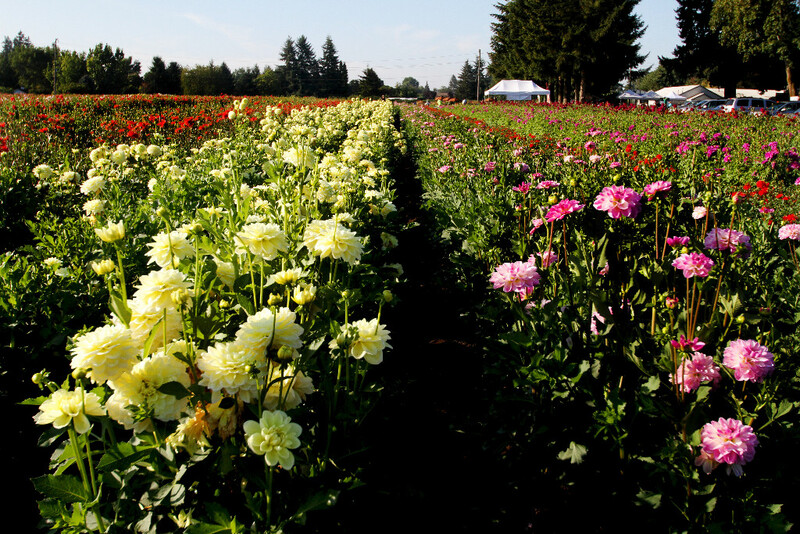 Fly into Portland and drive a little way to enjoy Dahlias to your heart’s content! 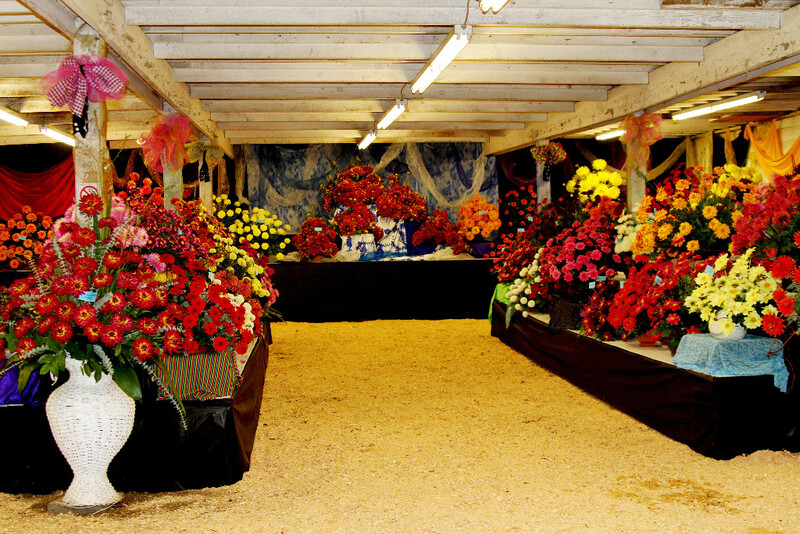 Though the festival is once a year the 40 acres are in bloom August through frost. Swan Island has wonderful sandy soil and perfect weather…even so I was shocked to see they have sprinklers that spray water overhead. Here, in northern Calif. I would have mildewed plants in a minute if I did that! 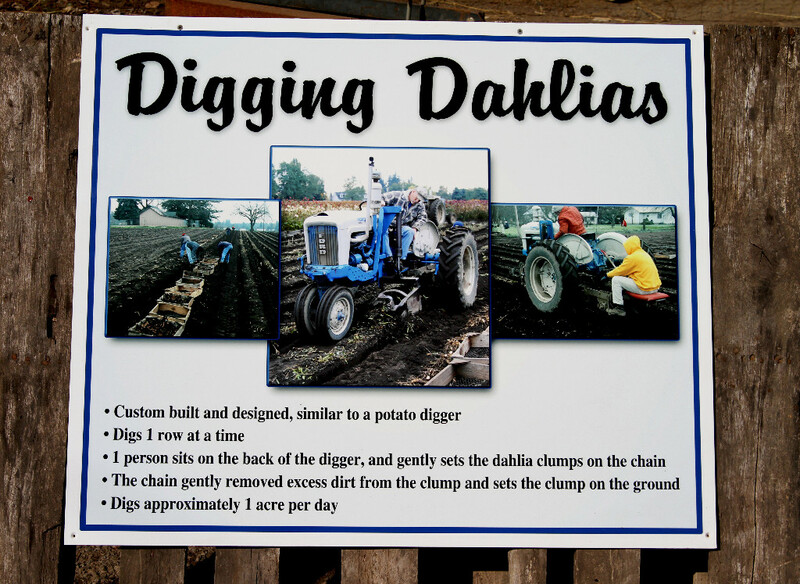 They don’t have that problem at all….and oh, digging in that nice sandy soil…so jealous! 1. 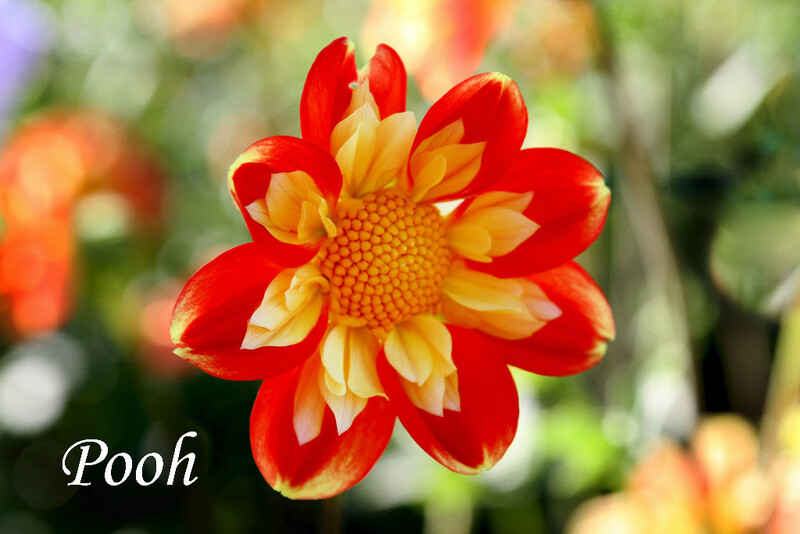 Dahlias love sun! 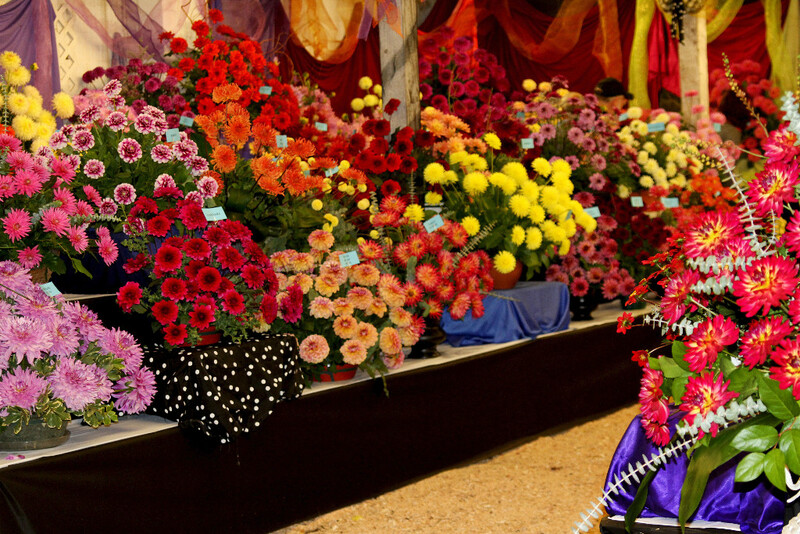 More sun equals more blooms so situate your beds accordingly. 2. 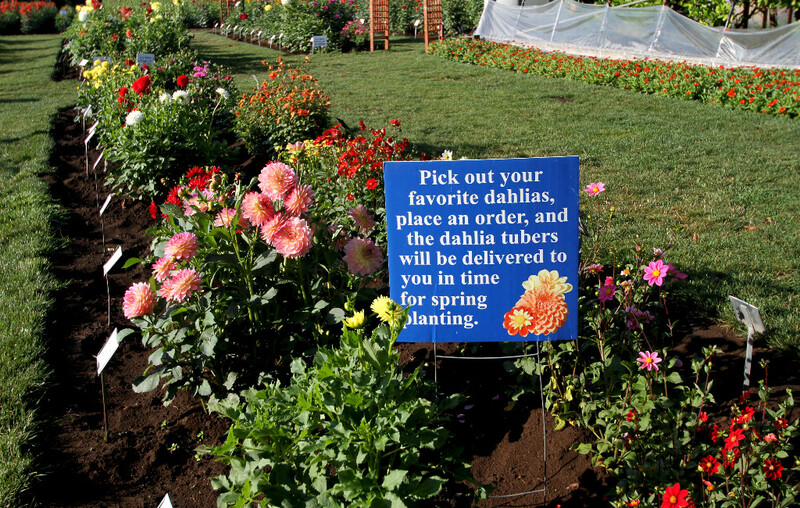 Dahlia tubers are planted in the spring (March is good in Calif.) so dream away through their catalog and order early! 3. 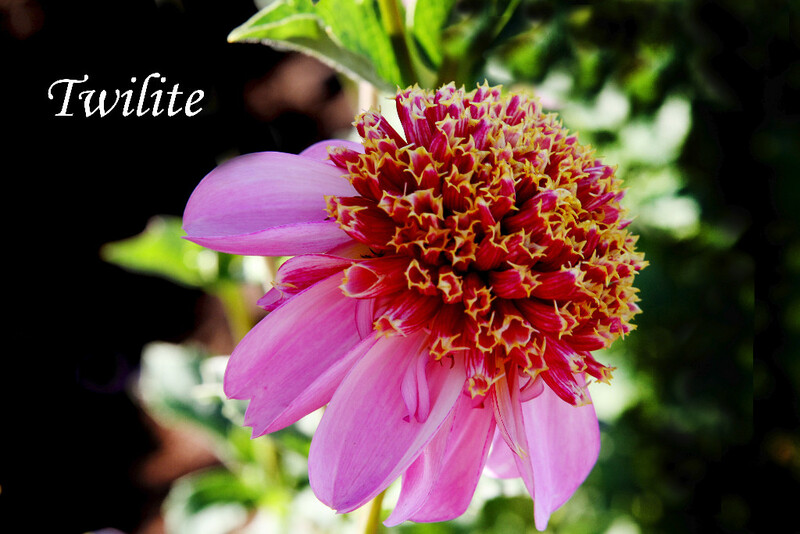 Dahlias need nice well drained soil. 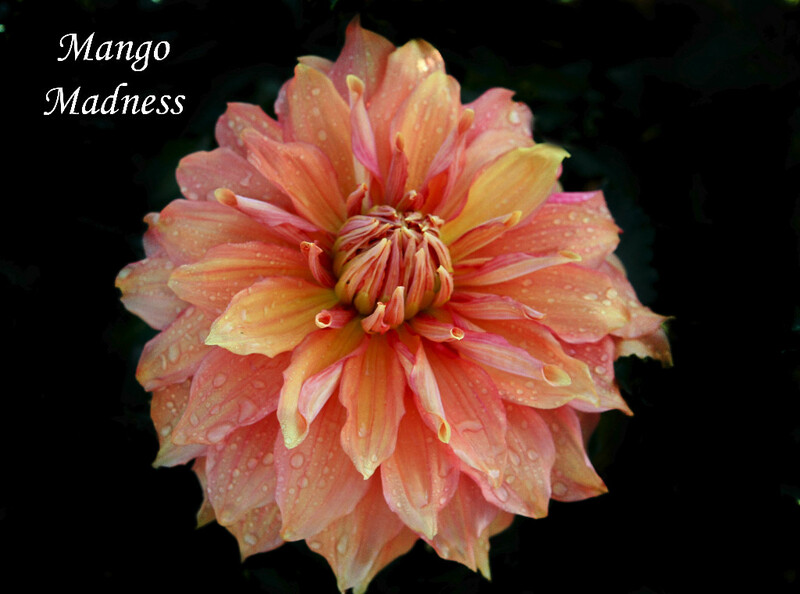 Add some amendents if you need to lighten a heavy clay soil. Compost is good as is steer manure. They like their soil slightly on the acidic side so if you need to adjust that a little lime is good. 4. 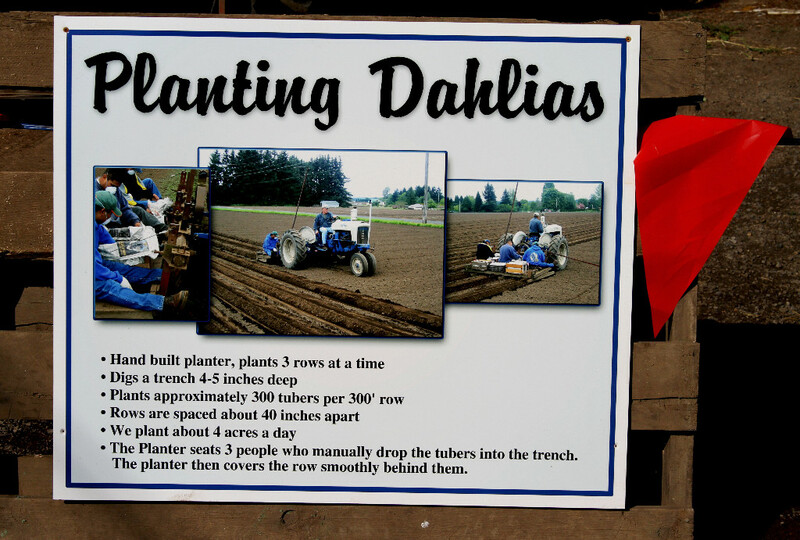 Once the ground is 60 degrees and the soil is workable you’ll want to plant your tubers about 4-6″ deep, laying them horizontally on their sides and about 12-24″ apart. A stake is a good thing to add at this point, the height adjusted for the expected height of your plant. Don’t water until sprouts appear unless they are in a container or it’s wicked hot….rot happens in soggy soil! 5. 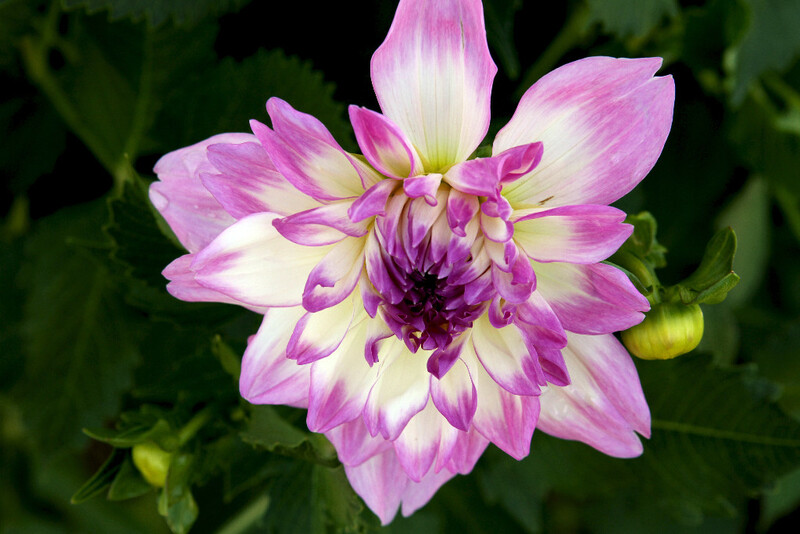 Dahlias do fine in containesr but use one big enough that it won’t dry out constantly. 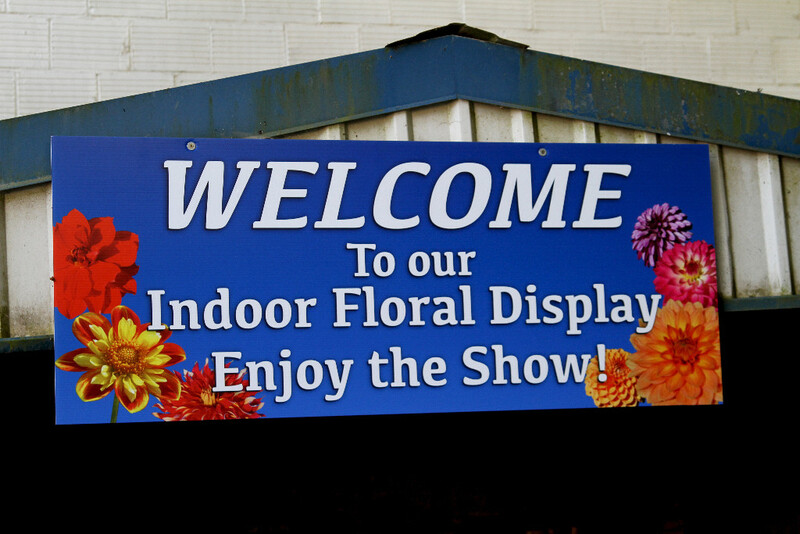 A small plant may do well in a 12″ container but I’m going for 24″ minimum for the larger sizes. 6. Once plants are established you’ll need to deep water 2-3 times a week. Watering less frequently but deeply is preferable to light hand watering which usually does not work well. 7. 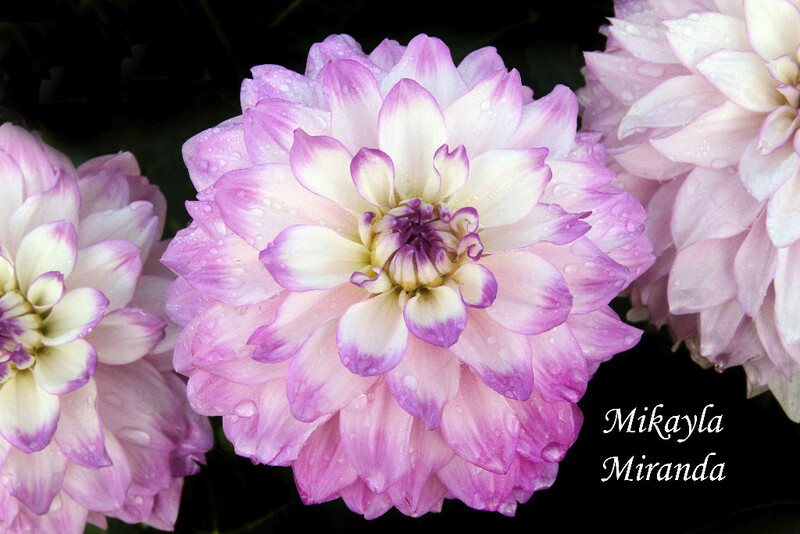 Use low nitrogen fertilizer. You can use well rotted steer manure anytime or a commercial plant food meant for vegetables that is high in potassium and phosphorus and low in nitrogen. ( first number on the bag is low, last two numbers higher) Feed once about 30 days after planting and maybe once 3-4 weeks later. Don’t over feed or you’ll have nice leafy plants and no flowers. 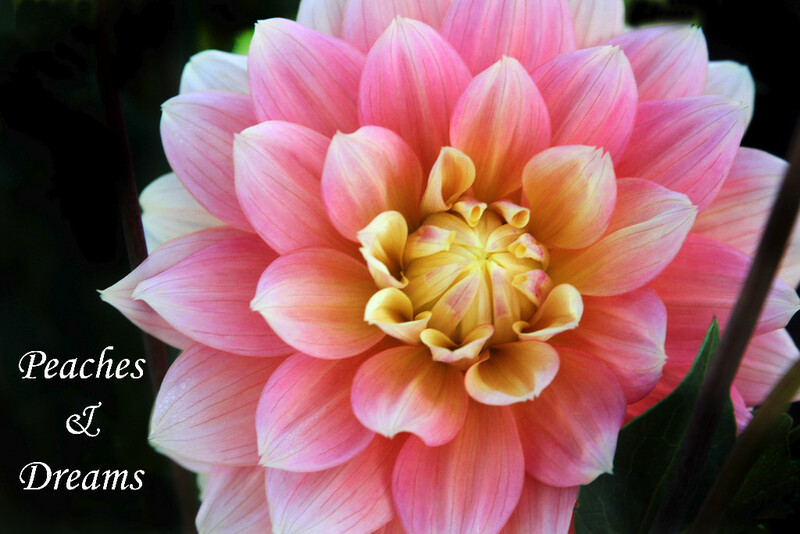 How to Cut Dahlias that Last! 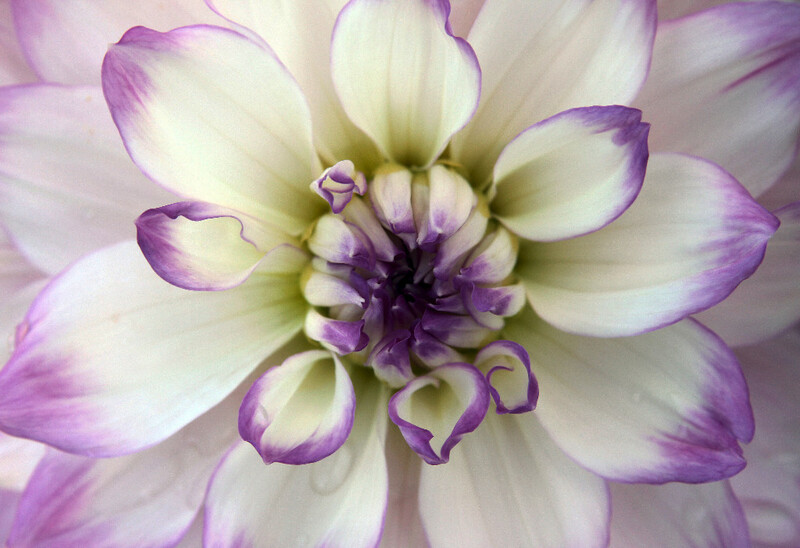 For more information on Swan Dahlias you can go here...enjoy! ← Grow Your Own Babys Breath! Oh I’m so glad you shared with me the link on Facebook! 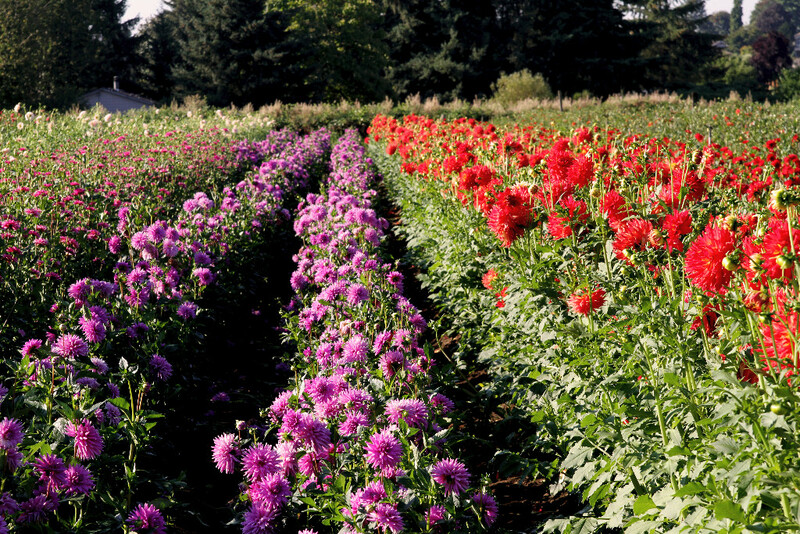 Visiting Swan Island Dahlias is in my gardening bucket list. And I loved your photos. So beautiful. That Peached and Cream is gorgeous! Thanks Angie! I’m glad you enjoyed it! It’s a great place!